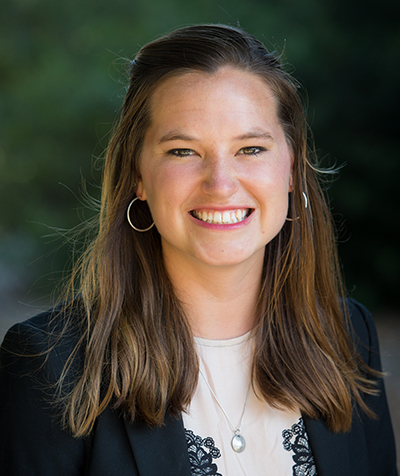 Heidi is a senior at Westmont College, studying Biology and Religious Studies. She is from Florence, South Carolina, but considers California home. Her work experience includes working for a non-profit medical clinic in San Francisco, for Westmont’s audio-visual department, and in a biological research lab. She currently serves as the student government Vice President. Heidi is interested in the intersections of science, education, and the social sector.